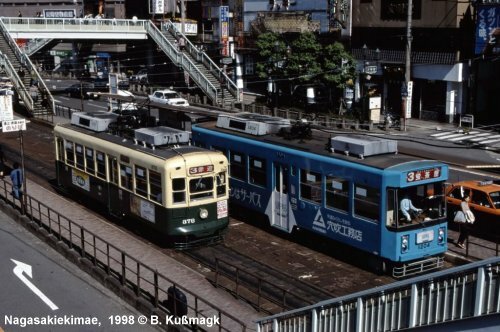 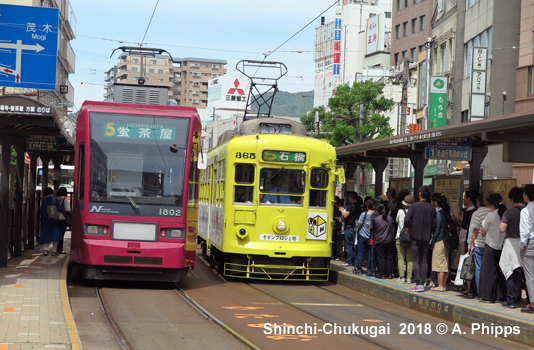 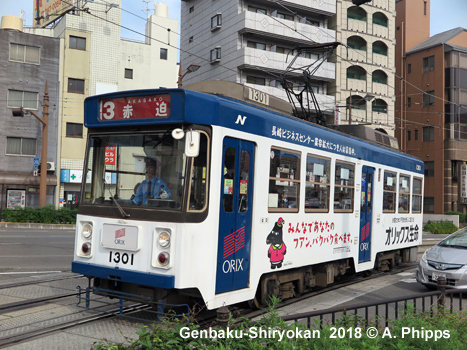 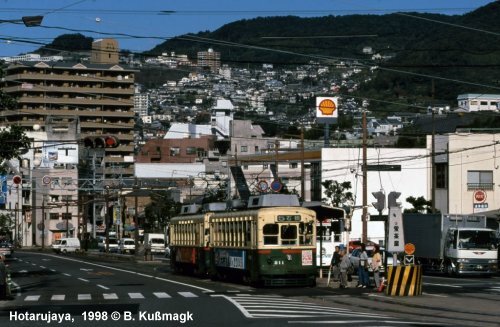 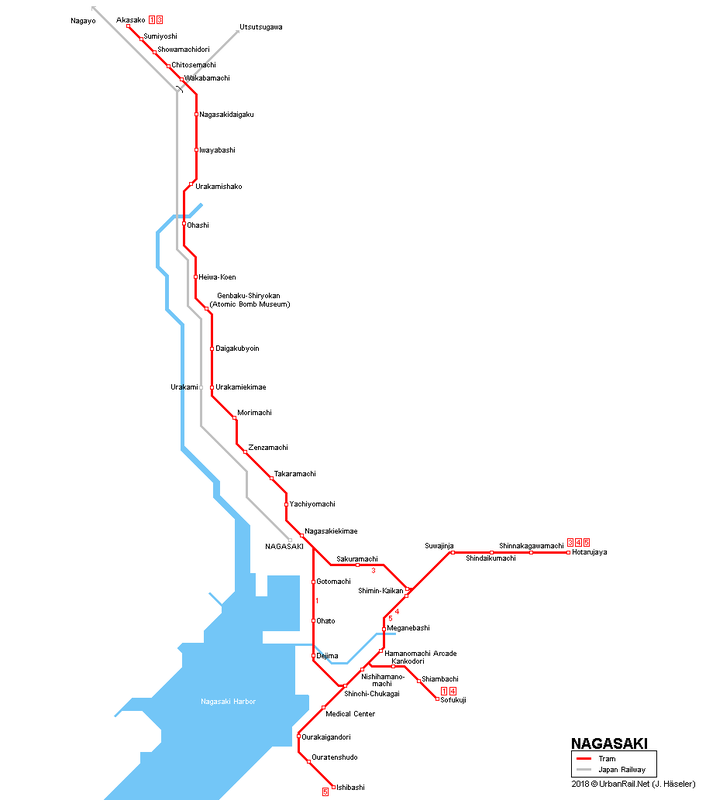 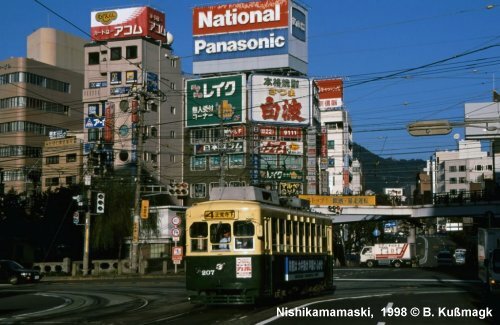 The third volume of our trilogy about urban rail systems in Japan covers all the systems in West and South Japan, from the metros in Osaka, Kyoto and Fukuoka to the different special transit systems like monorails and people movers, and to the numerous tramways, including Japan's largest network in Hiroshima. 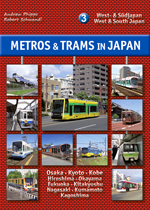 As usual, the book is illustrated with a large number of recent colour photos and detailed network maps. 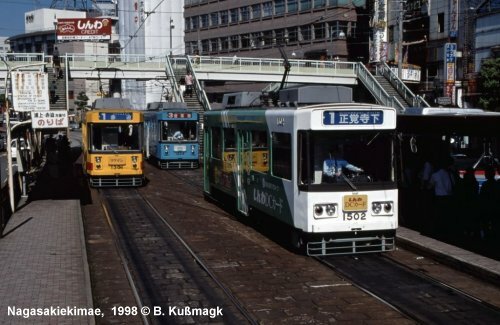 2011 © UrbanRail.Net by Robert Schwandl.